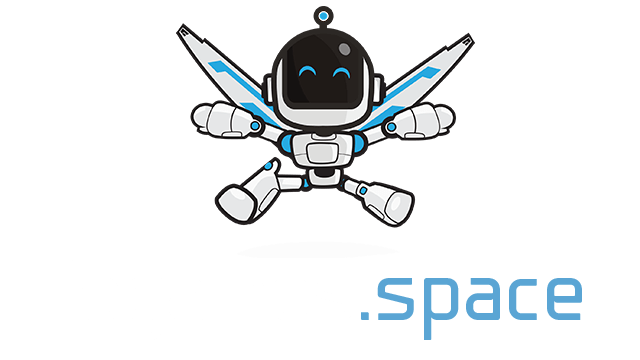 Piratez.io | Play Piratez.io free on iogames.space! 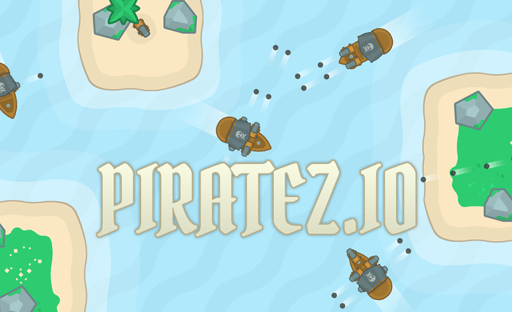 Piratez.io is a multiplayer ship sailing game. Choose your flag, destroy other ships and roam the seas! Move: W-S | Arrow Keys Up - Down | Q-S (AZERTY keyboards). Use mouse to navigate the ship. Vessel can be upgraded to Roebuck, Happy Delivery or Fancy on level 10. Roebuck can be upgraded to Revenge or Royal Fortune on level 25. Happy Delivery can be upgraded to Golden Hind or Adventure Galley on level 25. Fancy can be upgraded to Rising Sun or Whydah on level 25. Escape island and destroy them when your ship is out of the range. Try to lure your enemies to areas with island for additional damage. Each ship class has a different advantage.